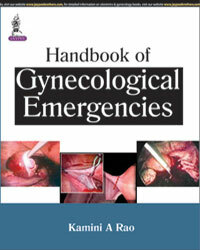 This textbook is meant to be a concise and also a ready-reckoner for gynecological emergencies, be it for preparation of examination or for clinical practice. 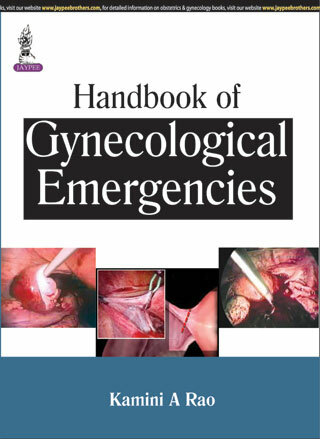 This textbook provides a lucid description of evidence-based management of gynecological emergencies. 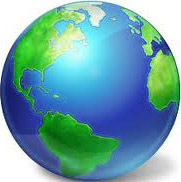 Each chapter has been painstakingly researched to provide concise and comprehensive information on current practices.The inclusion of user-friendly flowcharts and tabulated data has turned this book into a very useful teaching tool and invaluable reference guide for the busy practioners.